Everyday Low Pricing: A Bargain Offer, Or A Price Trick Distorting Value? The factors that make high/low pricing successful. The risk factors that make everyday low pricing a risky proposition. 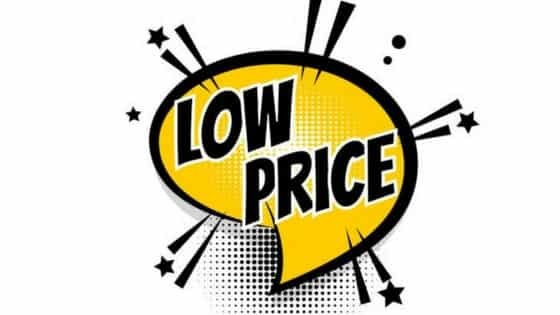 #business #lowpricing #pricing read the full post here Everyday Low Pricing: A Bargain Offer, Or A Price Trick Distorting Value? Previous Previous post: When to use Ice or Heat?